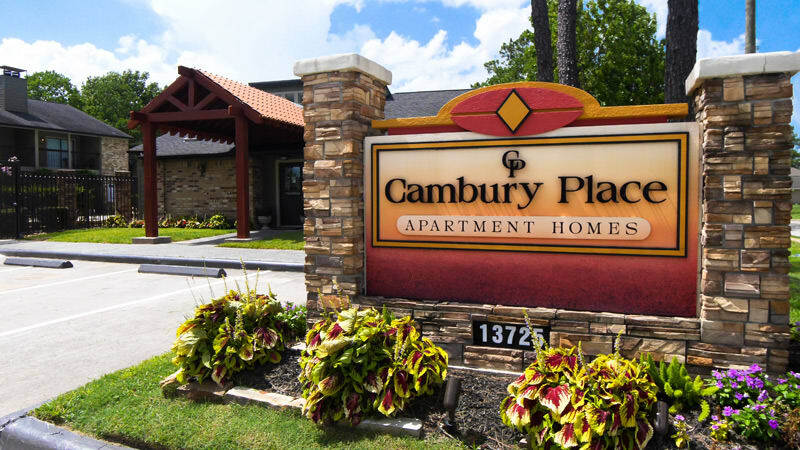 Come home to your new one or two bedroom apartment in our tranquil, gated community at Cambury Place Apartments. 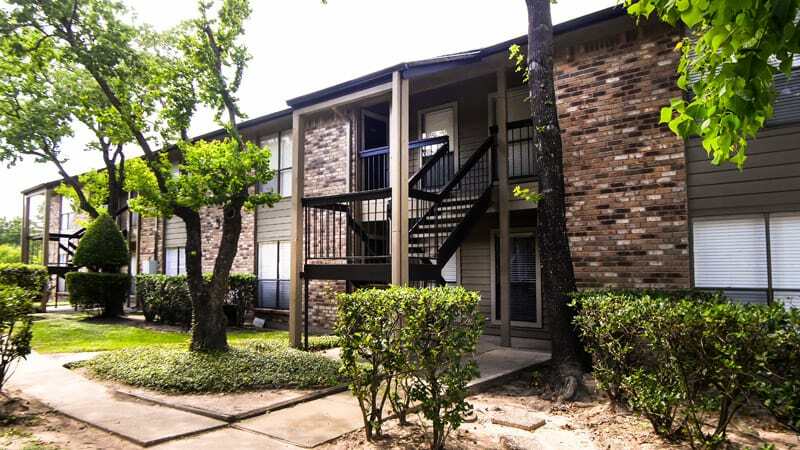 Renovated garden-style apartment homes are tucked into a lovely park-like setting in Northwest Houston. Be cool and comfortable year round with air conditioning and bedroom ceiling fans. Stay organized with spacious closets or choose an open floor plan with vaulted ceilings and private patio to expand your living space. 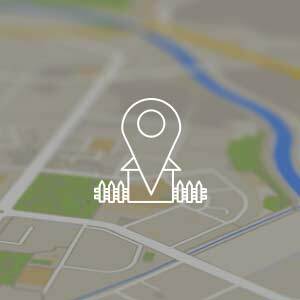 Cambury Place Apartments puts you near the places that matter in your day, such as major employers like Sysco and Home Depot. It’s easy to get the weekly shopping done at nearby Food Town and a pleasure to browse the shops at Willowbrook Mall. Nearby North Houston Skate Park is the largest of its kind in the nation and sits next to the innovative and ability-inclusive Dylan Park. 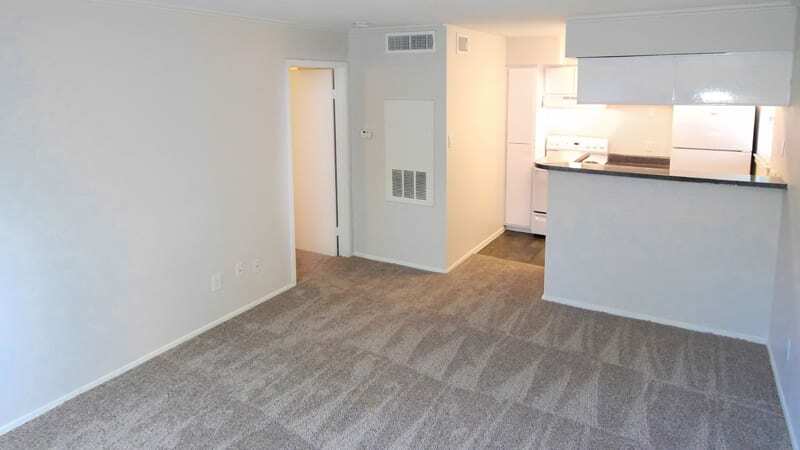 Cambury Place Apartments offers an abundance of one and two bedroom floor plans, making it easy to find the layout that suits your needs. 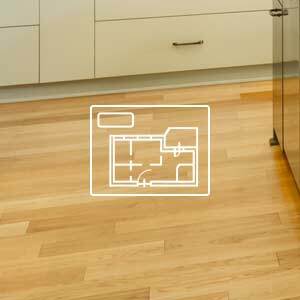 Downstairs apartment homes feature wood flooring, while attractive and easy-to-clean wood-style flooring can be found in kitchens and baths throughout the community. Full-size kitchens feature new white energy-efficient appliances, including a dishwasher and refrigerator. 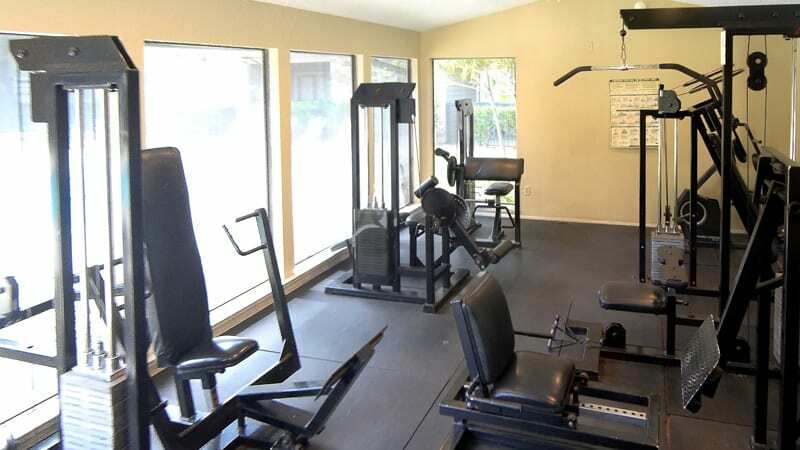 Enjoy a full array of convenient amenities at Cambury Place Apartments. 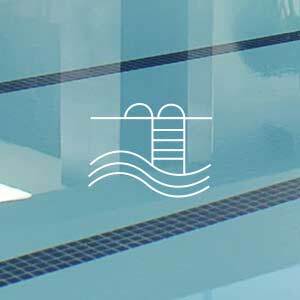 Stay toned in the fitness center or with a few laps in the swimming pool. Our gated community boasts an on-site playground, as well as nearby walking paths. You are sure to appreciate the convenience of on-site laundry facilities and available carport parking.